click to 1 hr 42 min of this video to see fireside chat justin trudeau and jack ma toronto sept 2017 - gateway17.com. I don’t think I have ever encountered a prime minister like Justin Trudeau. There he was spending the best part of a morning in Toronto in a fireside chat with jack Ma with 3000 of us applauding. If people like J&J are not enough to inspire youth to change branding of globalisation back onto a sustainability orbit I wonder if anyone will. Apparently this is J&J’s 5th meting. I was aware that when China hosted the g20 at Hangzhou nobody applauded more than Canada. Trudeau spent extra time in Hangzhou designing the China Pavilion with Jack on ali baba’s campus. A few days before Toronto Gateway17, I was watching CGTN story of the future of beef. China wants to import a lot but it will trains its consumers to select the premium most profitable markets in beef from suppliers who also give back to the food chain. Australia is one supplier country that gets this. 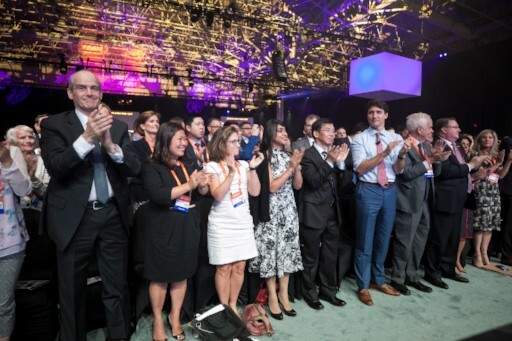 My ears were tuned in – how else will sino-canada become closer. The answer is tourist destinations to your fabvorit5e eco-0suppliers. Canada has already created a wine tasting trail that is becoming a start attraction for wealthy chinese tourists. They use alipay to choose gifts that are shipped back home to arrive as they do. And the experience of where the wine comes from – some of the most beautiful natural scenery6 there is – means that every time chinese customers reorder the wine they are remembering the big country. 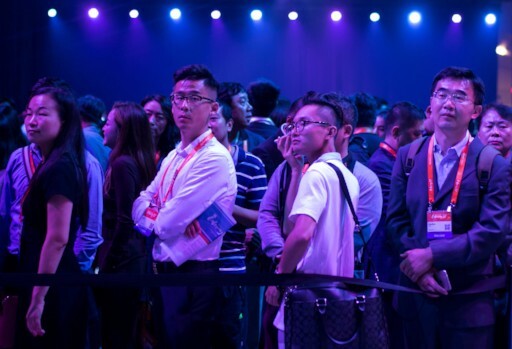 It helps also that Canada is home to over,1.25 chinese Canadians so chinese tourists never need to feel far away from being welcomed as global2.0 ambassadors and sustainability world’s leading network of graciously fussy consumers. Canada and China enjoy a special relationship, one that could pave the way for business success, Jack Ma told Canadian business people and entrepreneurs in Toronto. 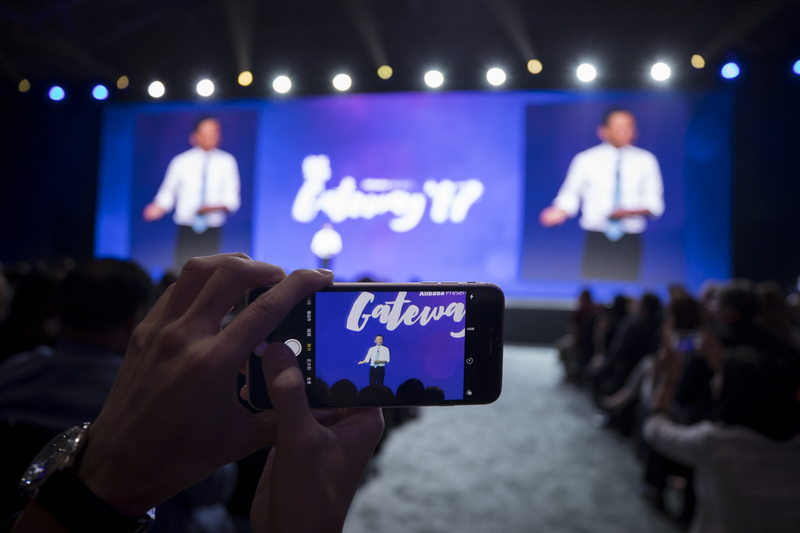 Read the recaps we provided throughout the Gateway '17 Canada morning presentations and afternoon breakout sessions on travel and payment systems, selling fresh and everyday goods to China, and more.